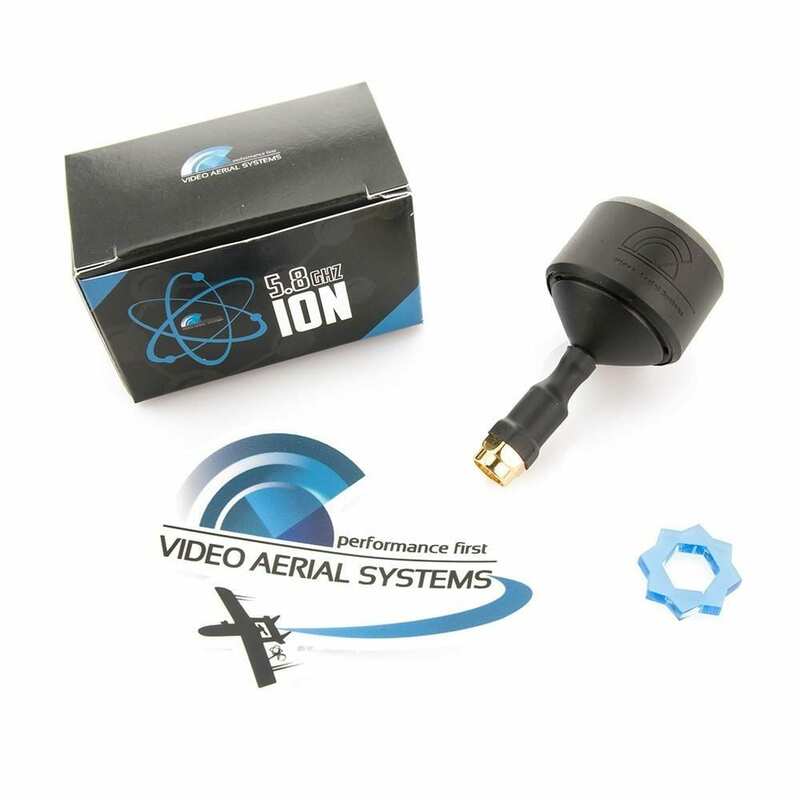 The VAS Ion Antenna is the latest product from Video Aerial Systems, and raises the bar when it comes to video quality. 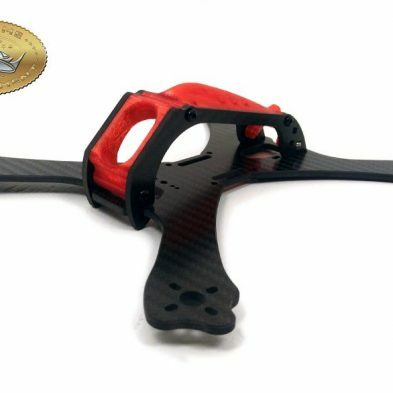 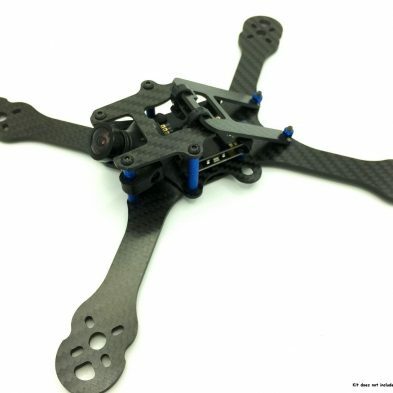 An antenna which has a near perfect axial ratio, the Ion is one of the most heavily developed and researched products in the FPV Drone Racing industry. 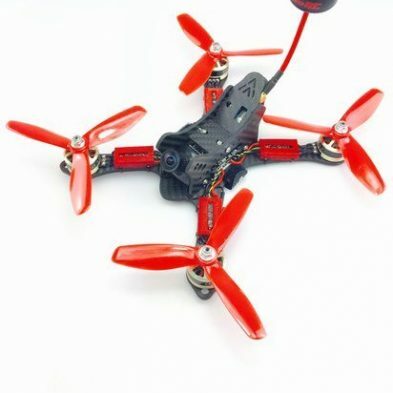 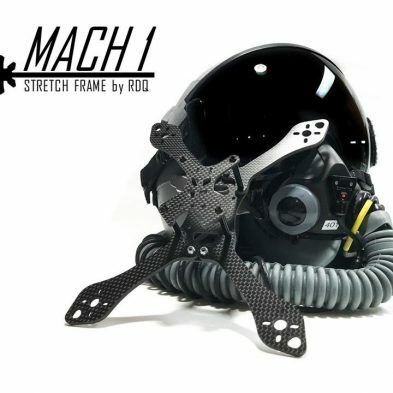 Additionally, the antenna is small, compact, light weight, and durable. 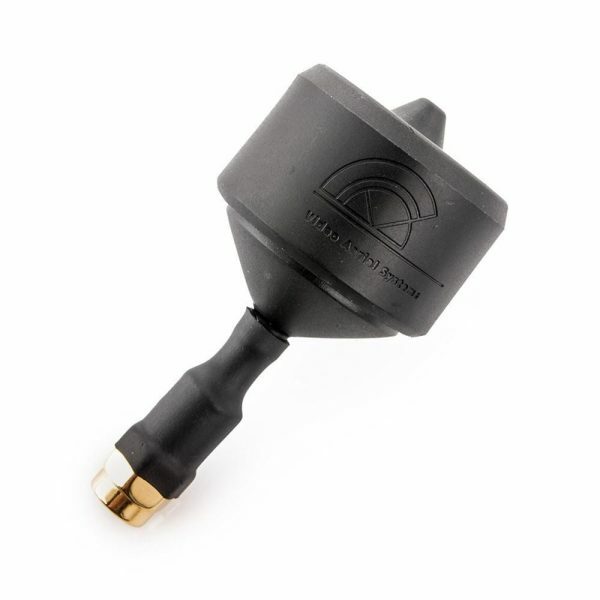 Assembled in the USA, the Ion RHCP has production standards unlike any other antenna in the industry. 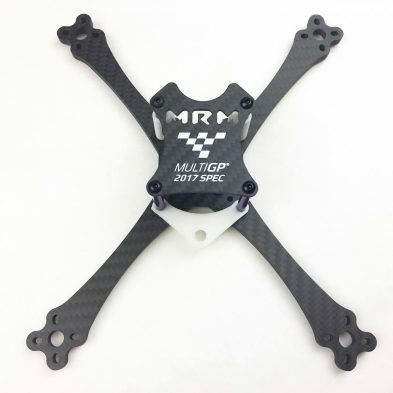 Grab yours today!